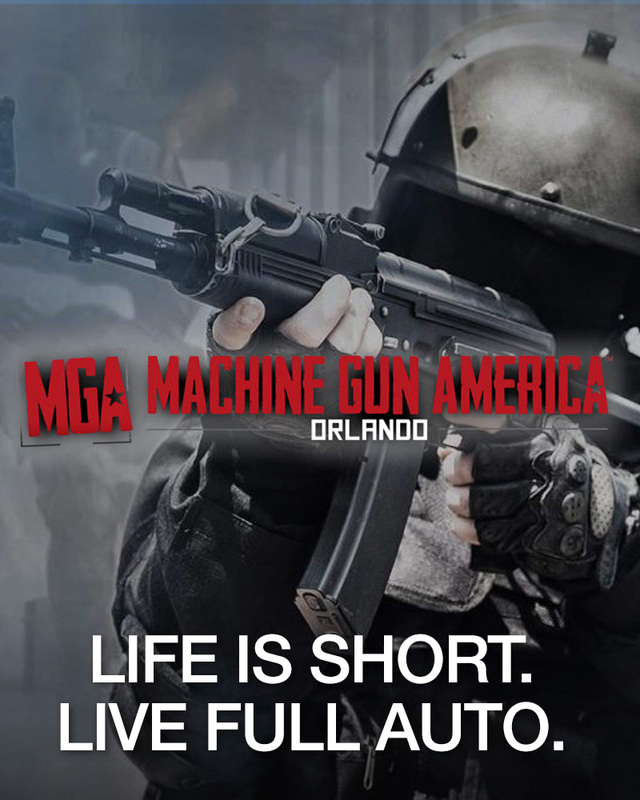 Machine Gun America is a shooting attraction - not a gun range. Accordingly, no personal firearms or ammunition are allowed on premises. We provide the complete experience! Each participant is provided a selection of firearms, eye and ear protection, standard range target as well as one-on-one instruction and observation from an armed, NRA Certified Range Safety Instructor. All of our instructors have vast military and range experience. 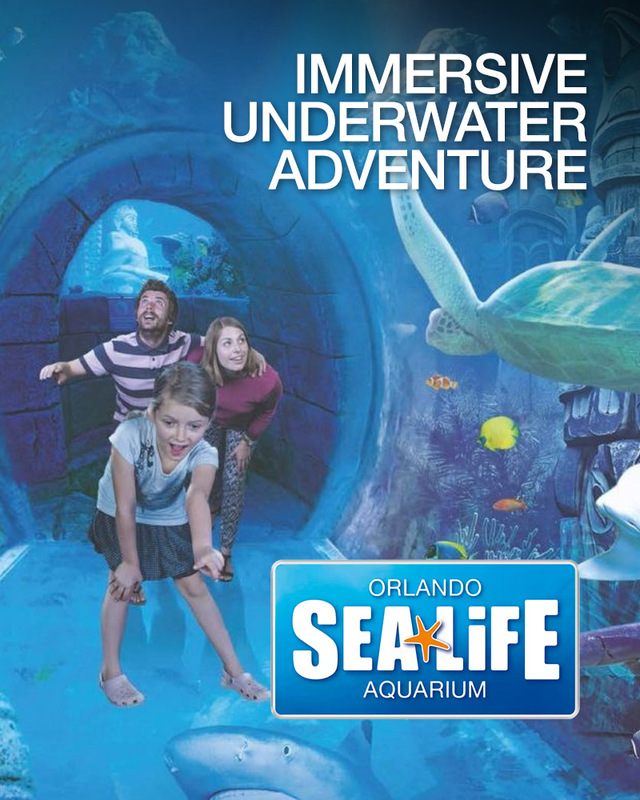 Come face-to-fin with more than 5,000 fish, sea horses & jellies and surround yourself with sharks in Orlando's only 360 degree ocean tunnel! 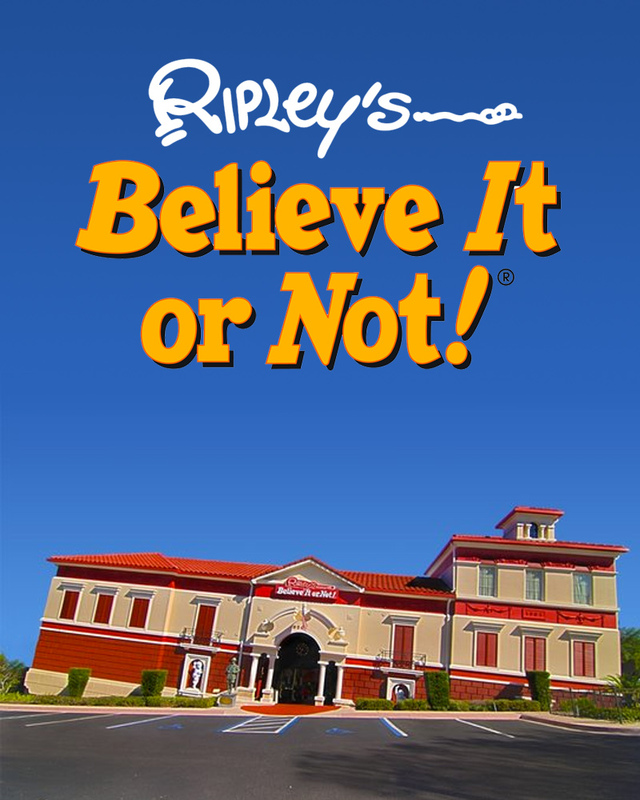 Get up-close and personal with celebrities and historic icons in themed galleries. 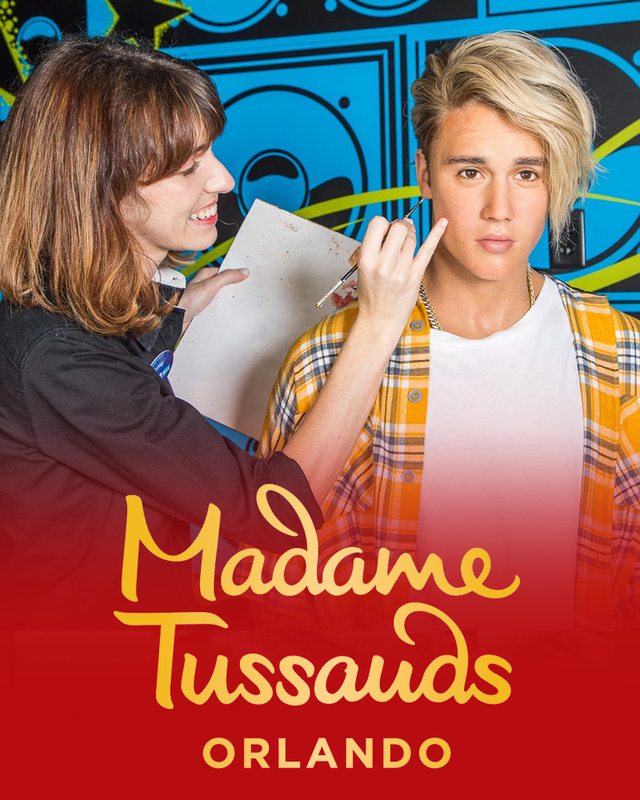 Your friends will be amazed at your photos - the wax figures look so lifelike! Soar 400 feet into the skies and take a turn on the tallest observation wheel on the East Coast Ride in a transparent capsule for aerial views of Orlando and its verdant landscape. 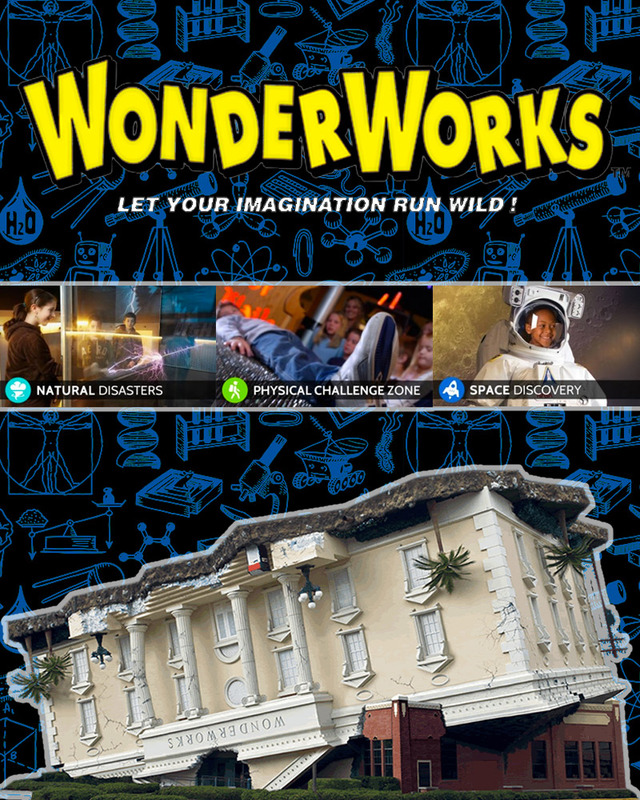 Look out at a variety of sights, from nearby theme parks all the way to Cape Canaveral, when it's clear. 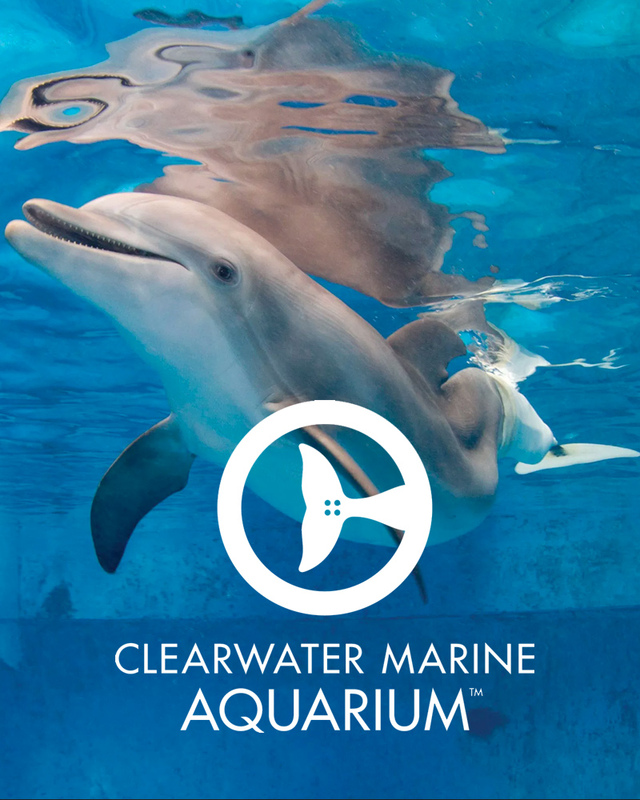 Time to visit the Clearwater Aquarium, home to Winter the Dolphin, famous from the movie 'Dolphin Tale'! 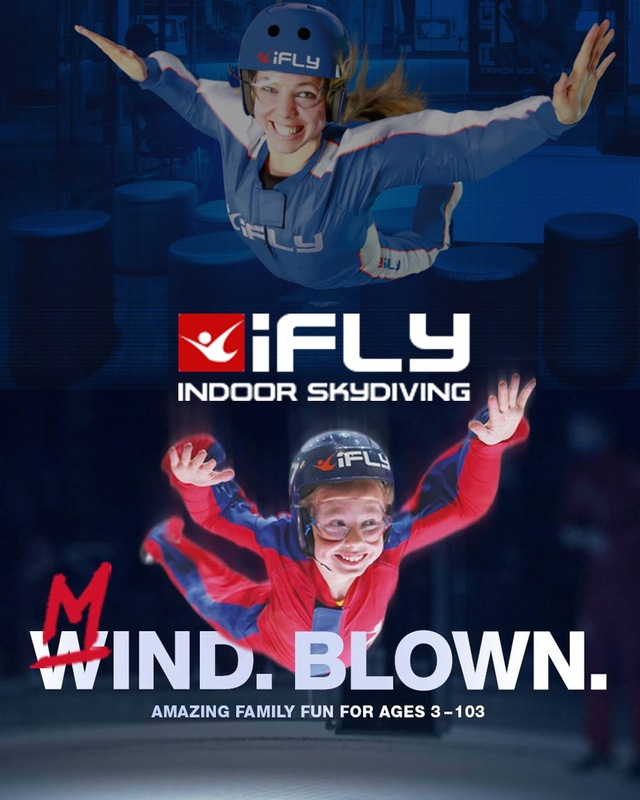 iFLY Orlando is a premier indoor skydiving facility, powered by a state-of-the-art vertical wind tunnel. Experience the Indoor Skydiving Experience with the "Earn Your Wings Package!" This is a great introduction to indoor skydiving. Our most basic, beginner-level package that gives you everything you need to have a great first time out.